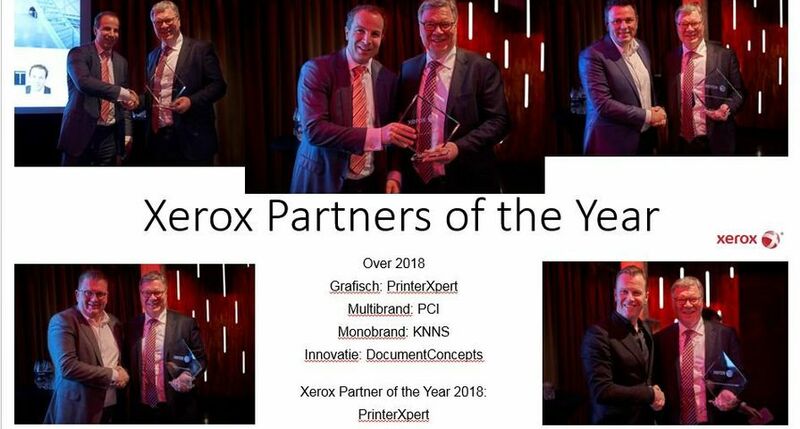 Xerox Nieuws Nieuwsberichten XEROX CREATES CALCULATOR THAT MEASURES ENVIRONMENTAL EFFICIENCY ; FIRST IN THE INDUSTRY TO ANSWER " HOW GREEN IN YOUR OFFICE?" 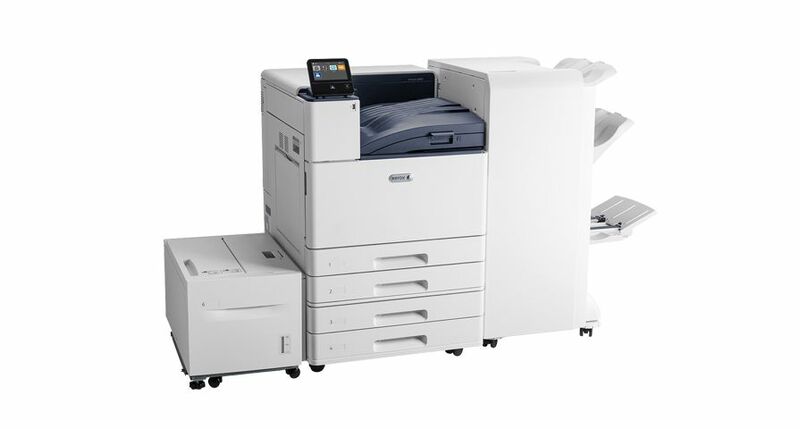 XEROX CREATES CALCULATOR THAT MEASURES ENVIRONMENTAL EFFICIENCY ; FIRST IN THE INDUSTRY TO ANSWER " HOW GREEN IN YOUR OFFICE?" 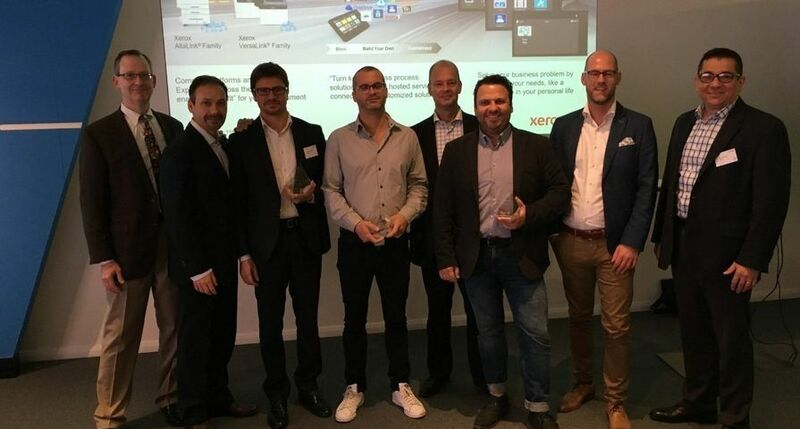 Uxbridge, UK - Xerox today unveiled the industry’s first Sustainability Calculator designed to help customers pinpoint opportunities to reduce their environmental impact while reducing costs. The new proprietary software tool measures the overall impact a company’s document technologies have on the environment. The Sustainability Calculator is the newest assessment tool available through Xerox Office Services. 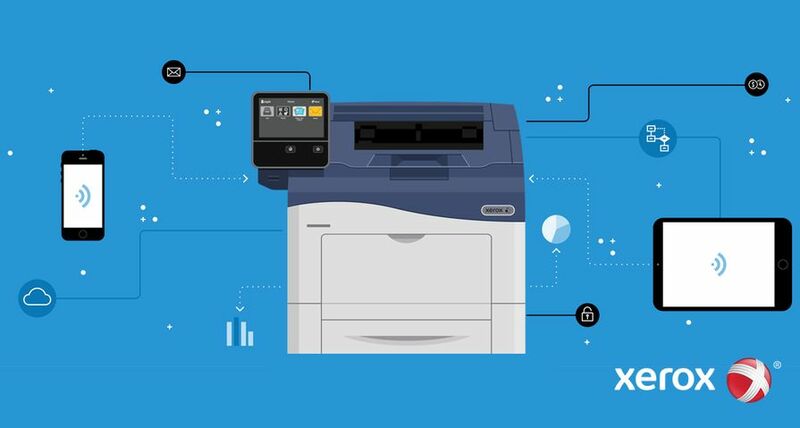 It evaluates the current office environment of printers, copiers and multifunction devices and then measures environmental benefits that could be achieved in terms of energy and paper use, solid waste, water, air and greenhouse gas emissions. This tool provides customers the first fact-based measurement of their environmental footprint. The Sustainability Calculator not only tracks document technology from Xerox but also printers, copiers and multifunction devices from other companies. For offices that want a quick assessment of their environmental footprint, a scaled- down version of the comprehensive calculator will launch today on Xerox’s Web site at http://www.xerox.com/thoughtleadership. Visitors get a sneak peek at how the calculator can effectively help their company, regardless of its size. The quick Web- based assessment provides how-to tips and advice on smart ways to make offices greener. The Sustainability Calculator employs proprietary algorithms and document assessment research to deliver data about a company’s entire fleet of office products, from printers to multifunction devices and copiers, regardless of the equipment supplier. The Sustainability Calculator can also provide information on the impact of printing on two sides or using different types of papers. Preliminary testing of the calculator proves that customers realise both environmental benefits and cost savings. 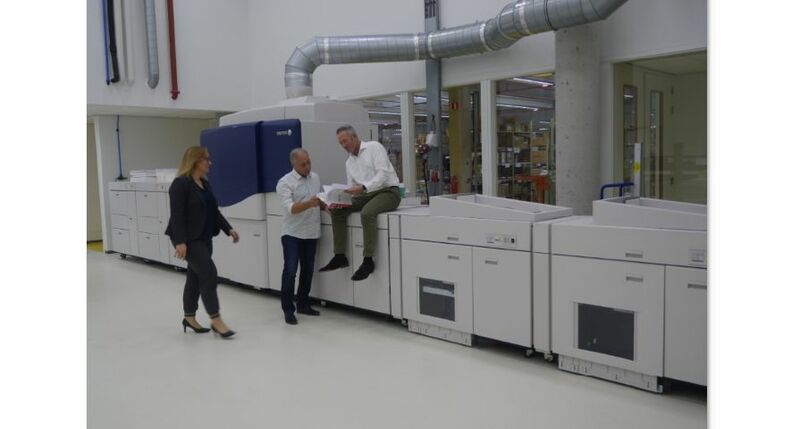 After the initial analysis that generates a detailed sustainability evaluation of their operations, Xerox partners with customers to create an energy-saving office environment. Some of the changes can be as simple as moving devices to different locations to replacing personal and single-function products with multifunction products. The calculator can also detect opportunities for customers to become smarter paper users and to reduce waste. It provides information on the impact of duplex printing or using different paper stocks. 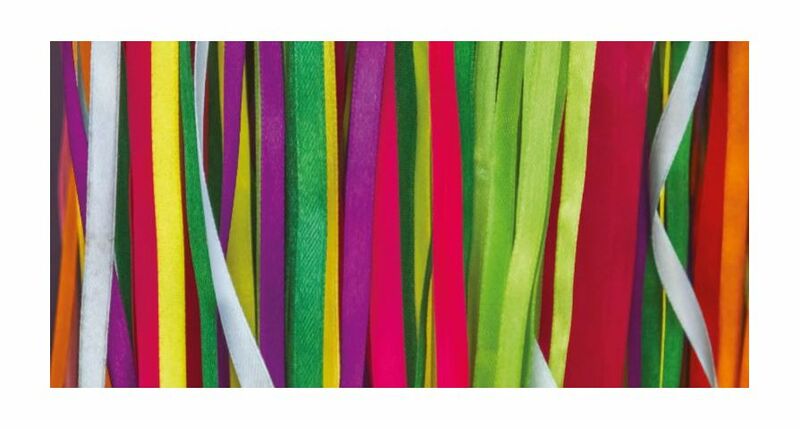 Xerox’s solid ink technology used in printers and multifunction devices use cartridge-free ink sticks that generate 90 percent less waste than laser or inkjet devices. 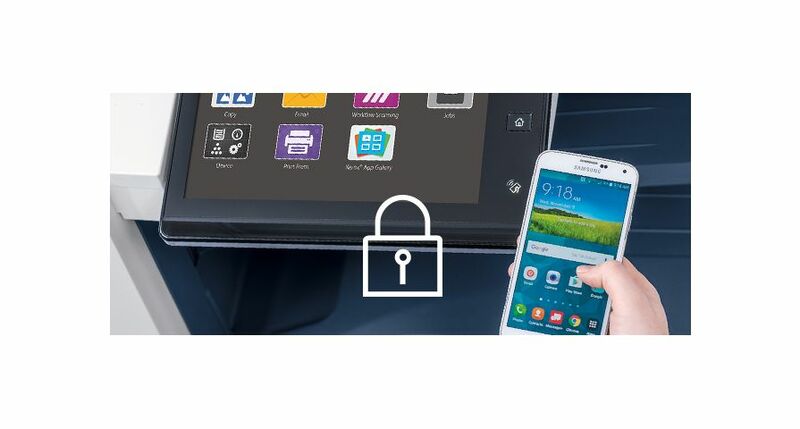 Intuitive “power down” capabilities in Xerox’s solid ink printers learn the printing patterns of an office and automatically shift into a low-power mode when it knows the printer will be in low use, like during the lunch hour. 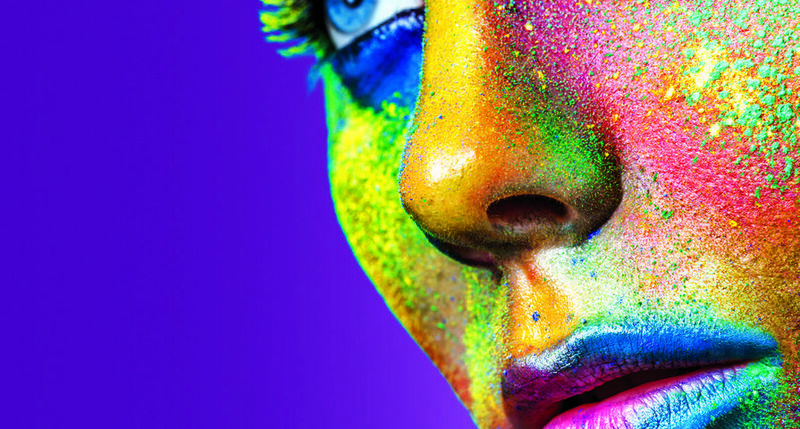 Emulsion Aggregation toner is a major breakthrough in laser-based printing — requiring less toner to be placed on a printed page while using 25 percent less energy to print than previous types of toner. High Yield Business PaperTM, created using 90 percent of a tree versus 45 percent of a tree typically used to create standard white office paper. Forest Stewardship Council and the Programme for the Endorsement of Forest Certifications branded paper products that were manufactured using raw materials harvested from certified sources and can be tracked from harvest through distribution. Research and development projects underway inside of Xerox labs include the development of erasable paper that can be reused multiple times. When combined, all of these efforts and alternatives will help customers reduce their use of resources, and ultimately their environmental footprint.